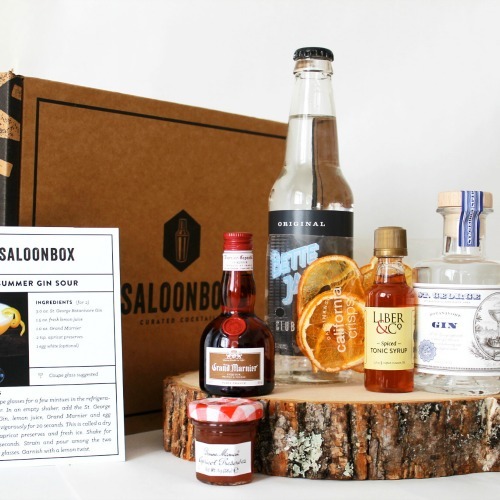 SEE WHAT'S INCLUDED THIS MONTH! Shipping Included! 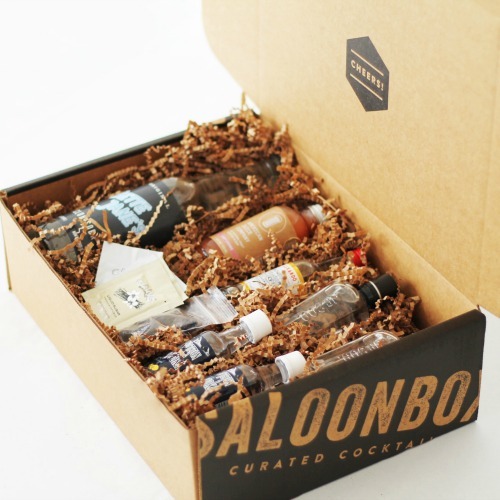 Each monthly shipment includes two recipes. 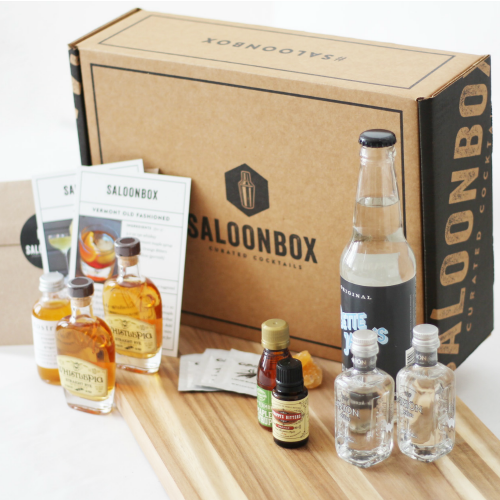 Top shelf spirits, ingredients and recipe cards included. Four cocktails total per kit. Gift subscriptions DO NOT renew. You can cancel or skip shipments anytime. ($53.00/month - Shipping Included) Does not renew unless marked otherwise at checkout. ($51.00/month - Shipping Included) Does not renew unless marked otherwise at checkout. ($49.00/month Shipping Included) Does not renew unless marked otherwise at checkout. 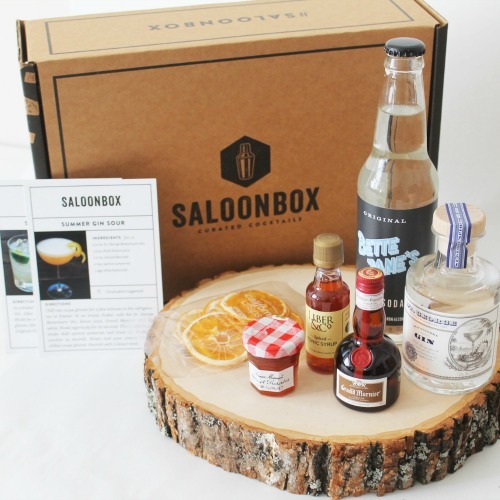 See what some of the best mixologists across the nation are serving, learn more about small batch brands and get to know SaloonBox behind the scenes!